Bournemouth beat Crystal Palace 2-1 in the Monday night fixture with Junior Stanislas winning the game from the spot late in the second half. Junior Stanislas came off the bench to slot in Bournemouth's late penalty as the hosts saw off Crystal Palace's fightback in the Monday night fixture at the Vitality Stadium. Stanislas was presented with the opportunity to win the game standing at 1-1 with David Brooks and Patrick van Aanholt on the scoresheet beforehand. 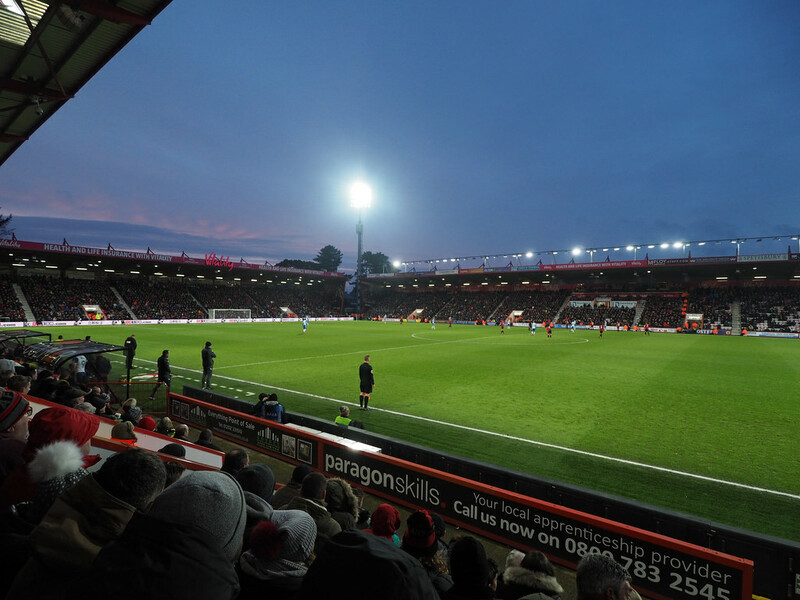 The first half was played out in a frantic manner with almost every Bournemouth attack being followed by a swift counter by the visitors with an early goal setting the tone. Brooks opened the scoring five minutes into the match from Callum Wilson's perfect lay-off following lovely build-up by Bournemouth. The summer signing from Sheffield United curled the ball in off the underside of the bar for his first goal for the club. Crystal Palace came out of the dressing room with an extra edge and started the second half with great purpose. Their attacking intent paid off on 55 minutes, when Patrick van Aanholt fired the ball beyond Asmir Begovic with his weaker right foot. Although replays showed the left-back to be clearly offside, the goal stood and Palace were level. With both sides going for a win, Dan Gosling forced Wayne Hennessey into a superb save late on and the action continued in the same end of the field in the moments after. As Palace defended a free kick, Mamadou Sakho's flying elbow caught Lerma, leaving Mike Dean with an easy decision and he consequently pointed to the spot. With Wilson having missed a penalty this season and Joshua King sitting on the side, Stanislas stepped up and coolly slotted home the penalty which proved to be the winner. The hosts' win takes them to seventh in the Premier League standings, just two points off the top four. Of course, in these early days, it can be misleading to predict the final table from the opening rounds but Bournemouth have shown enough to suggest that they may be the best competition to sides outside the top six, whilst fighting for seventh against clubs such as Everton, Leicester City and Watford.